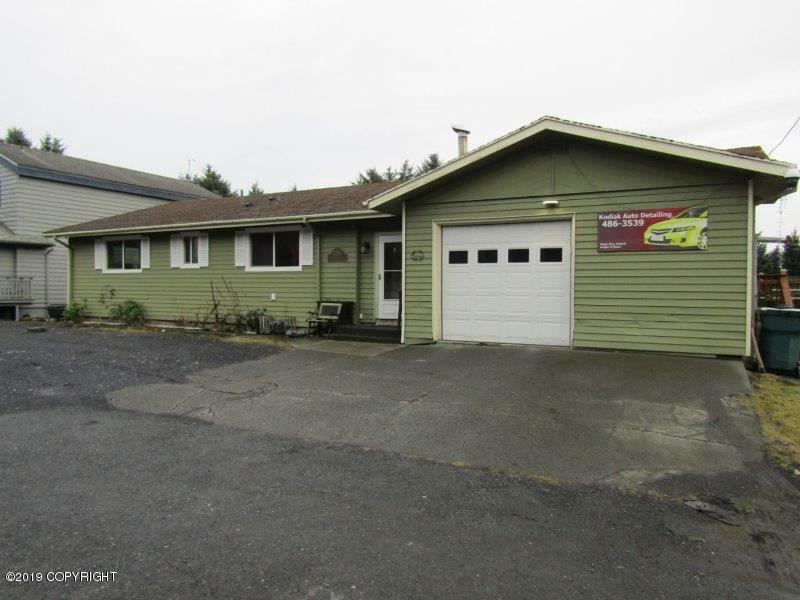 1712 E Rezanof Drive, Kodiak, AK.| MLS# 19-1017 | RE/MAX of Kodiak - Alaska Real Estate - "Honesty & Integrity...It's That Simple!" If you always wanted to run a bed & breakfast or have a family that needs lots of room, this is the house. 3,336 sq.ft. 3 bedroom, 3 bath home with full finished basement. 2 fireplaces, large deck, newer appliances, newer boiler, garage w/pellet stove & great view of Potatoe Patch lake. Central to schools, hospital & shopping.